Apúntate ya a este proyecto Cuerpo Europeo de Solidaridad Portugal sobre los valores de la UE. 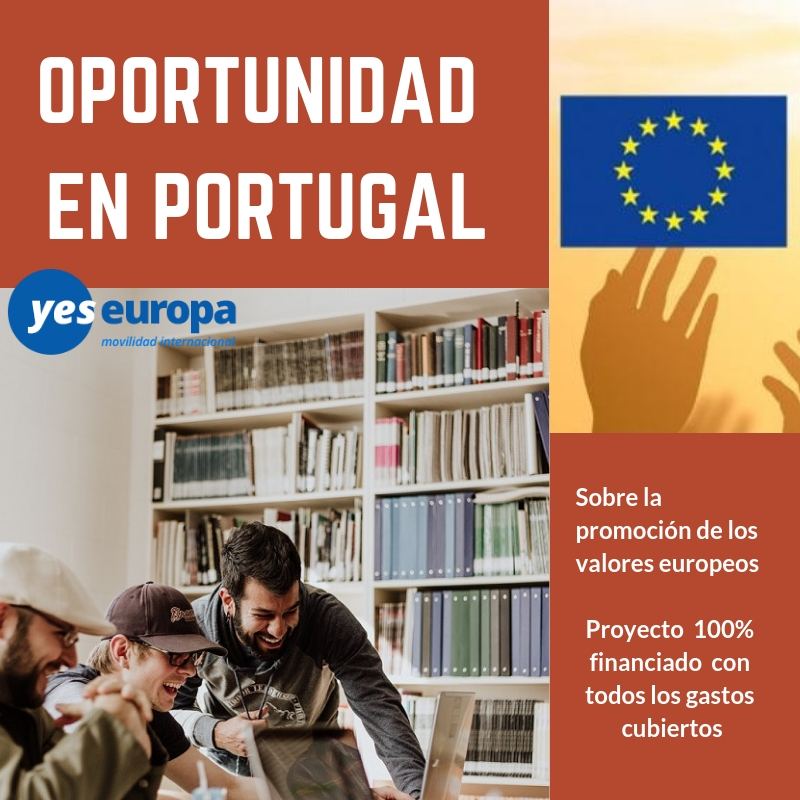 – Promote the agreement of the young Europeans, contributing for the establishment of communication networks and partnerships. 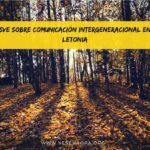 – Produce graphic material (PWP, Videos, News) for local, national and European impact through its publication in social networks and other media within reach of the 4 organizations. 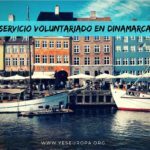 For this volunteering project we will have 3 volunteers and are intended to be young people with fewer opportunities, with social, economic and / or geographical difficulties (including refugees, asylum seekers or migrants), and that have a profile that is characteristic and adaptable to the tasks proposed. They should be dynamic, versatile and demonstrate a capacity for autonomy and a taste for teamwork, presenting characteristics of communicative, available, flexible and creative nature. Volunteers should demonstrate interest at working for the community in general, including in the areas of work with children and young people, sport, multimedia, for the protection of nature and cultural. 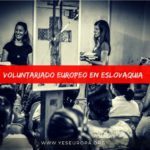 Volunteers should be motivated to learn a foreign language (Portuguese). In the technical staff, the HOSTING has about 60 employees in various areas of intervention. The HOSTING is a public body, responsible for the mayoralty and local administration, developing in parallel activities of social, cultural and environmental nature. 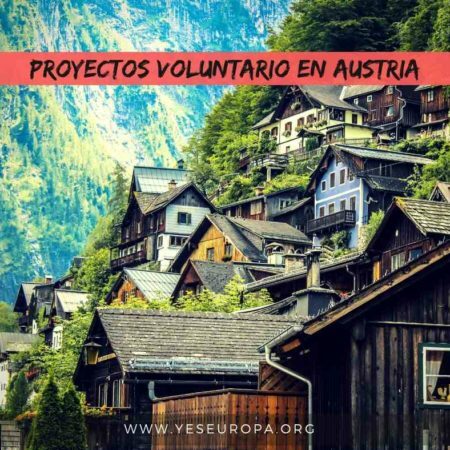 As regards these areas of action, the HOSTING increments a follow-up work and proximity in the organization and promotion of occupational activities of leisure, under environmental and educational support to families, as well as to promote local activities and events. 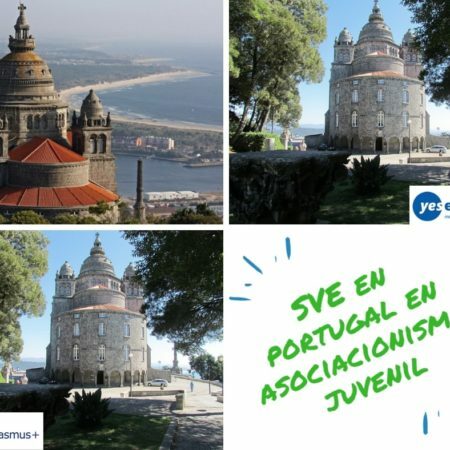 There is a crucial focus on streamlining and organizing vacation camps, workshops and seminars under themes such as social inclusion, gender equality, employment promotion, dissemination and sustainability policies of green economy added to the development of retraining and promotion of the green areas of the parish. 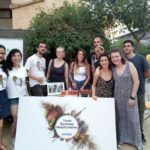 The HOSTING is characterized by an active participation in collaboration and institutional, financial and human support to different associations of the city, responsible for the development of different types of animation, cultural and human enrichment, close to local communities and its action groups. It should be noted the constant concern in the support and development of support systems for young people, as part of its professional valorization and development of youth and personal skills. 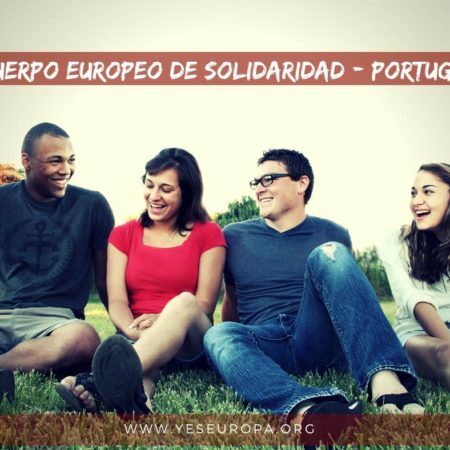 In view of the foregoing, the HOSTING feels the increasingly urgent need for dissemination and awareness of all young people to the importance of a global and European society, contributing to the search for a more inclusive and cohesive society that will motivate the citizens to play an active role in democratic life, to promote social integration, improve intercultural understanding and to promote sustainable development and green citizenship. 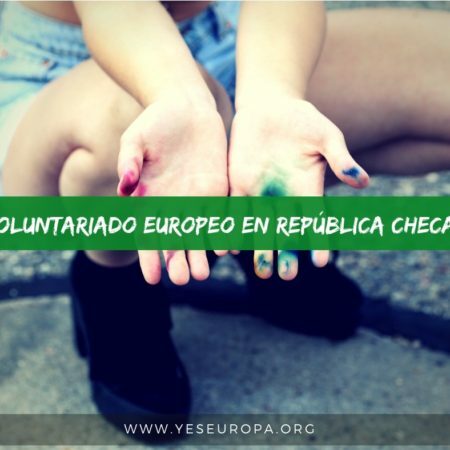 In this context, we seek to create a set of initiatives in the city, contributing to the awareness of young people of Ermesinde in relation to European ideals and values of an international community society extended to the Member States of the Union, in order to encourage mobility and entrepreneurship of young people, encourage the approach of different European cultures contribute to interculturality, pluralism, tolerance, non-discrimination, solidarity and social justice, arousing consciences and opening European horizons in the local community. During the project, the volunteers will be accommodated in Council own installations, in particular rooms with outdoor space, having an individual or shared room and a common kitchen and bathroom. 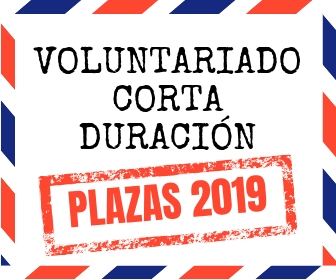 The food will be managed by the volunteers, which will be performed monthly or when the effective need of it by the volunteers in collaboration with the Council. 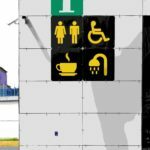 All issues related to the specific food requirements of everyone will be saved. The food confectionery shall be the responsibility of the participants, fostering a spirit of shared management. covering also the holiday period, to the volunteer(s). POCKET MONEY: 150.00€ per month.